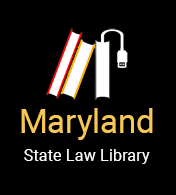 The Senior Legal Helpline is a free telephone service for persons living in Maryland, aged 60 years or older. Attorneys who staff the helpline provide legal advice, brief legal services, or a referral to another lawyer or to an appropriate public or private agency. By providing these services over the telephone, seniors can get help for their legal problems without having to leave home.